Nashik is an important city of Maharashtra and one of the ancient cities of India. Nashik is located in the North West region of Maharashtra, the latitudinal and the longitudinal locations being 20.00 o N and 73.78 o E. Because of the ancient cultures Nashik has always been in a festive mood. Numerous temples and forts are there in Nashik that speaks about the sacred past of the country. Nashik is a famous center of pilgrimage. It is said that Lord Rama made Nashik his temporary abode during the period of his fourteen year exile. A number of fairs are celebrated in Nashik and people from all over the world come to be a part of the celebrations. Kumbh Mela is the most prominent one among all. Kumbh Mela is held in the four major cities of India, Haridwar, Allahabad, Nashik and Ujjain. It is celebrated once in every three years in one of these cities by rotation. In this festival, the Hindus gather to bath in the sacred river of Godavari, Ramkund and Kushavarta reservoirs. The sacred rivers in the other three places are Ganga in Haridwar, Shipra in Ujjain and Saraswati in Allahabad. 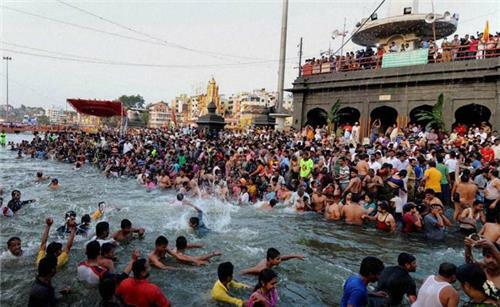 Taking a dip in these holy rivers during the Kumbh Mela is believed to cleanse all the sins. Kumbh Mela comes from the Sanskrit words, Kumbha meaning “Pitcher” and Mela meaning “Fair”. According to the Hindu Legends, drops of nectar fell from the pitcher which the Gods were carrying in these four rivers, so taking a dip in these rivers cleanse men of all their sins. This festival is celebrated with great pomp and show and millions and millions of people come over to be a part of the festival. Nashik also has diverse festivals like any other city of India. Below are some of the most popular festivals celebrated in Nashik. This festival starts from the first day of the Hindu month of “Chaitra” and continues for the consecutive fifteen days till the “Chaitra Purnima”. 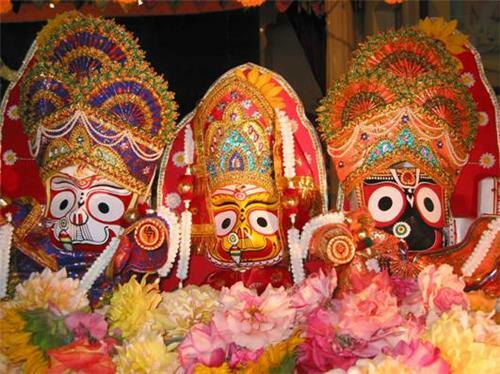 Rath Yatra is the main attraction of Ranmnavami followed by bathing the idols of Lord Rama and Hanuman in the Ganges. This auspicious Rath Yatra is celebrated at the Sansthan Shri Kalaram Mandir located at the Panchvati Van which is dedicated to Lord Rama. The second day of the festival is the most important one when a long procession headed by the “Pujadhikari” is held accompanied by the Rath of Lord Yama. During the whole procession the “Pujadhikari” faces the Rath with folded hands and also keeps fasting from the very first day of the Chaitra month. The whole festival of Ramnavami is celebrated by bursting crackers and pompous lighting that attracts a lot of people from all over the world. It is a harvest festival of Maharashtra and falls in the month of January. It is also a traditional event which marks the arrival of spring. 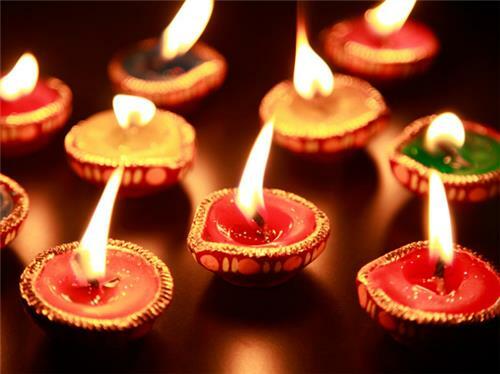 Diwali is a very popular festival of the Hindus and is celebrated all over the country with great pomp and show. It is a festival of lights marking the victory of Good over the Evil and light over the darkness. It is celebrated with bursting crackers and wishing and exchanging gifts from the near and dear ones. Fairs and festivals in Nashik take place round the year.